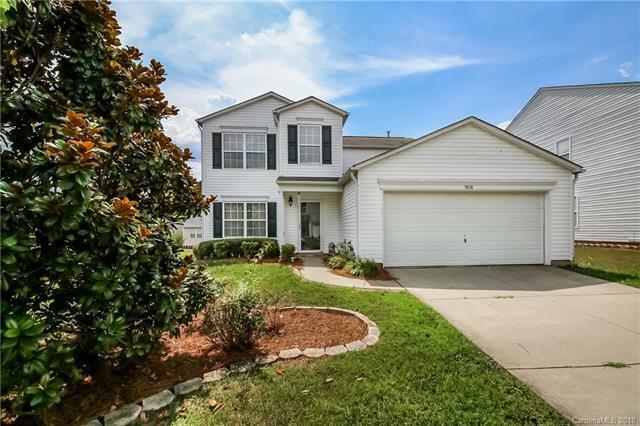 9838 Bayview Parkway, Charlotte, NC 28216 (#3410720) :: Robert Greene Real Estate, Inc.
Gorgeous hard to find plan w/ "master on main" in desirable community that includes playgrounds and Jr. Olympic pool. 3 nice sized bedrooms with large additional family/flex space upstairs. Nice upgrades including granite counters, appliances, hardwoods, lighting, and fresh new carpet upstairs. Fenced in backyard, extended patio for entertaining and fireplace in Greatroom.